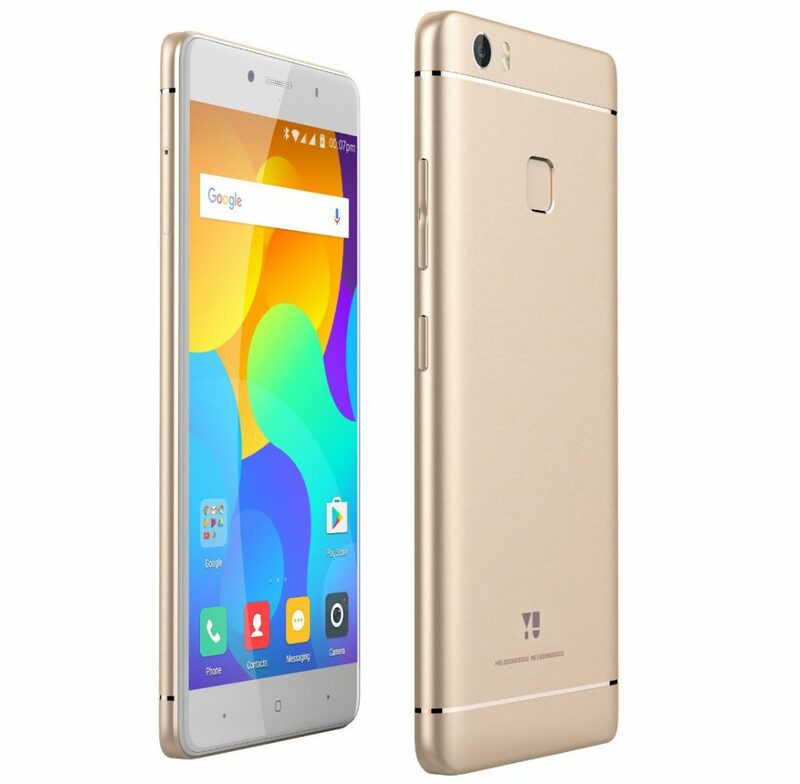 YU Televentures has launched YUREKA 2, the company’s latest smartphone in the YUREKA series. It has a 5.5-inch 1080p 2.5D curved glass display, is powered by Snapdragon 625, has 4GB of RAM, has 16-megapixel rear camera with dual-tone LED flash and an 8-megapixel front camera, but it still run on Android 6.0 (Marshmallow). The phone has a unibody metal design, has a fingerprint sensor on the back and packs a 3930mAh battery with support for Quick Charge 3.0. 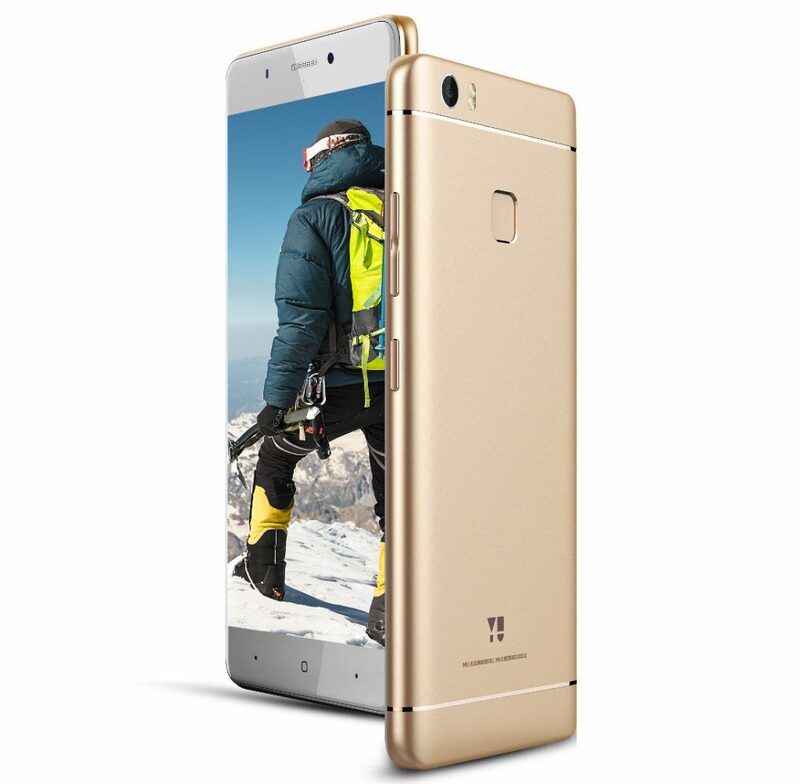 The YU YUREKA 2 comes in Gold color, is priced at Rs. 11,999 and will be available exclusively from Flipkart starting from September 20th, during Big Billion Days Sale.